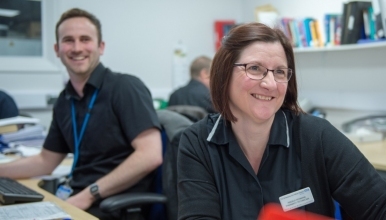 We are looking for pleasant, conscientious, enthusiastic individuals to become part of our established team of Senior Pharmacy Support Officers. Positions are available in aseptic and dispensing services and the successful applicants will be expected to dispense, prepare and provide medicines for a full range of patients and specialities including in-patients, out-patients, patients receiving critical care and patients receiving chemotherapy. Our Senior Pharmacy Support Officers are well respected, well supported and integral to the pharmacy department.